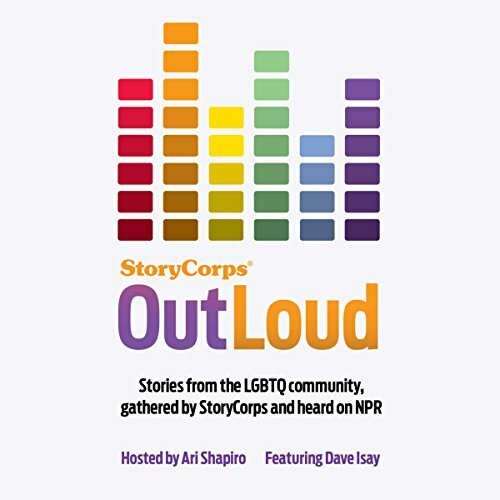 Showing results by narrator "StoryCorps Participants"
StoryCorps OutLoud sets out across the country to record and preserve the stories of LGBT individuals along with their families and friends. OutLoud is a project undertaken in the memory of Isay's father, psychiatrist Dr. Richard Isay. Professionally credited for helping to persuade the mental-health community that homosexuality is not a mental disorder, Dr. Isay was himself a closeted gay man for many years.